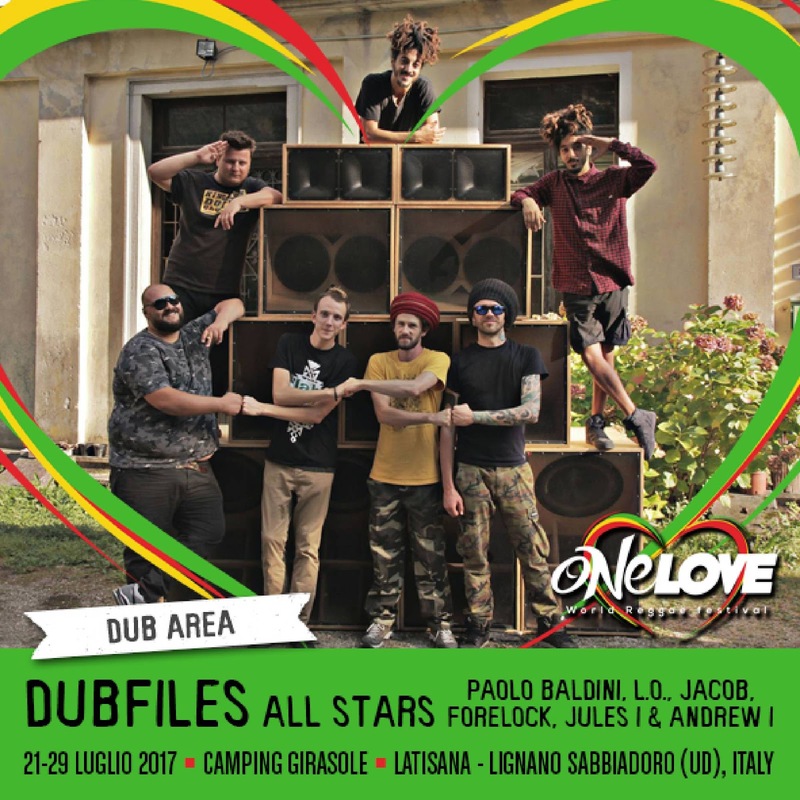 Straight of Jamaica to the main stage of One Love Festival comes - Israel Vibration backed by the amazing Roots Radics Band! Israel Vibration is one of the historical bands of reggae music as the band has been around since the late 70s. 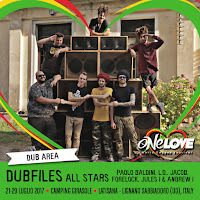 The original trio is now duo of Lascelle "Wiss" Bulgin and Cecil "Skeleton" Space (Albert "Apple" Gabriel performs solo). 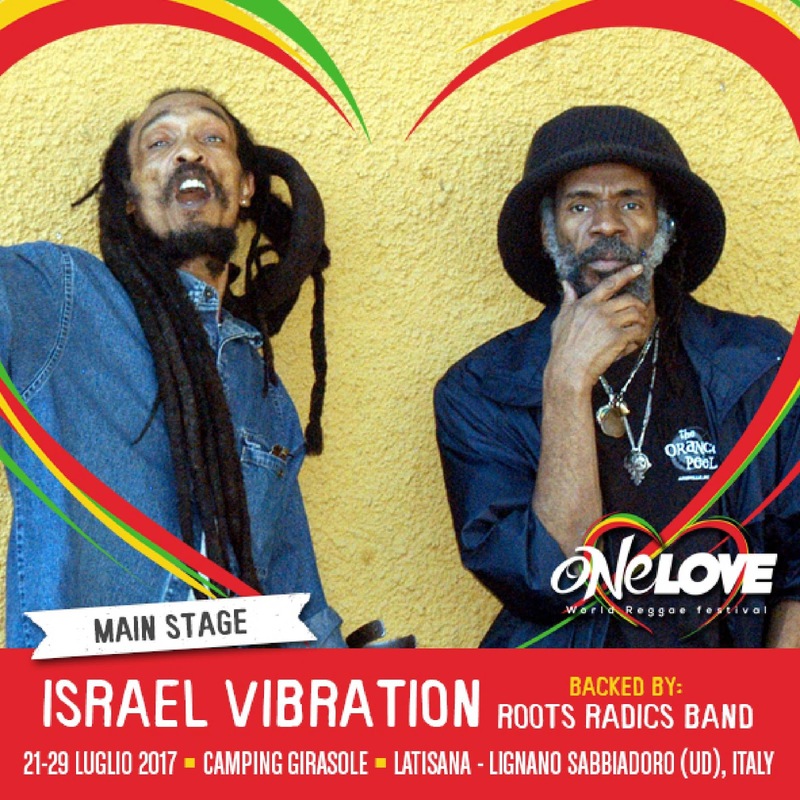 Israel Vibration always offer a great show full of roots reggae music that brings joy to so many people. 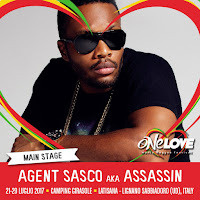 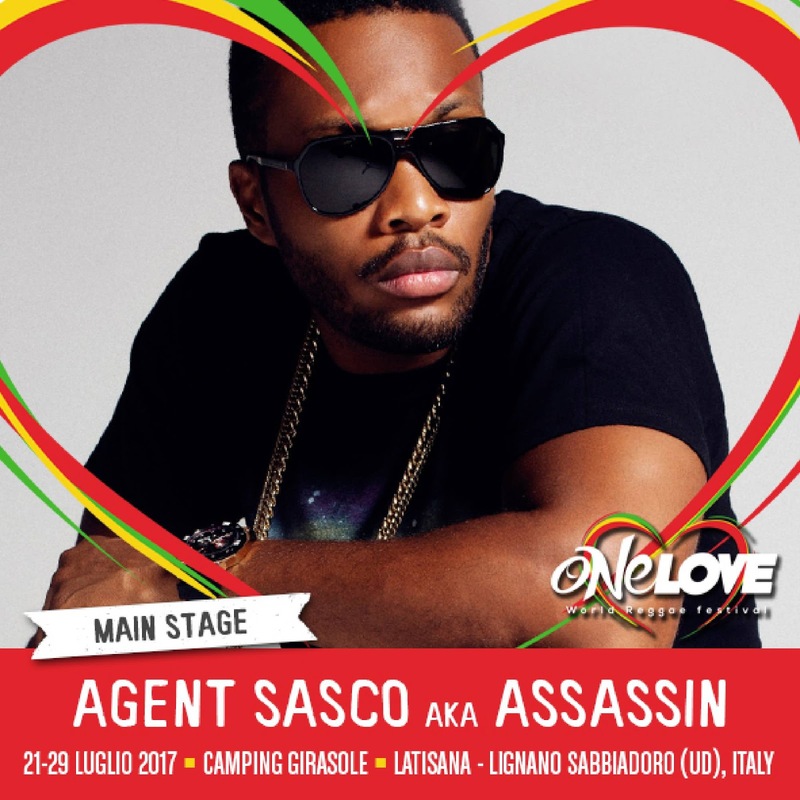 We are also very pleased to see that One Love Festival has confirmed one of the revolutionary female reggae artists Jah9. 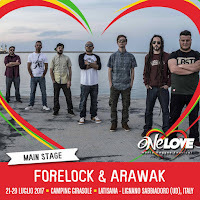 Her inspiration comes from the instrumental dub of 1970's Jamaican roots music. 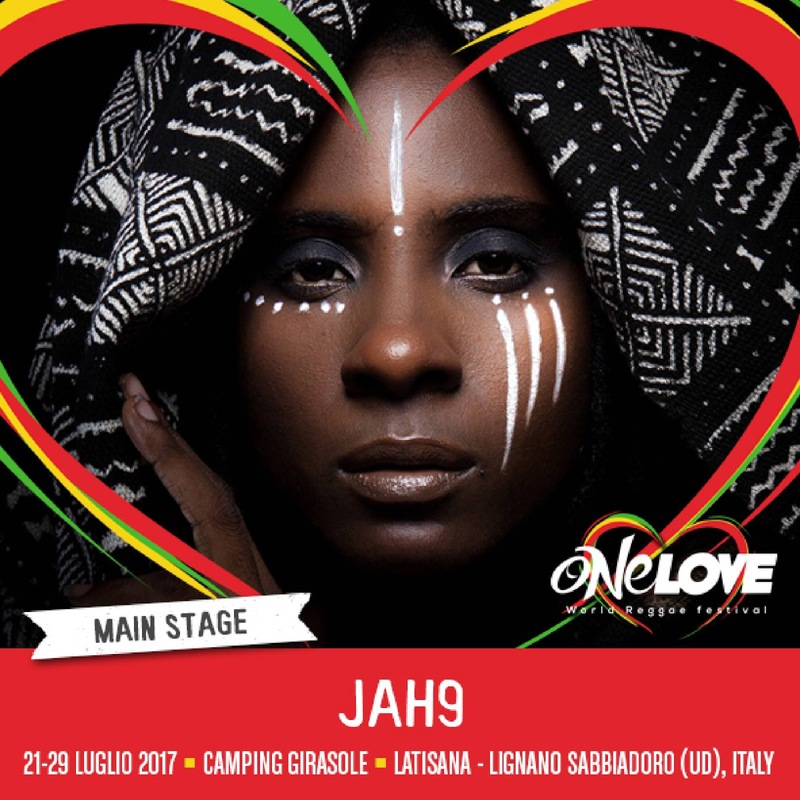 Since 2013, Jah9 has performed on the main stage with her band The Dub Treatment at most major European and US reggae festivals. 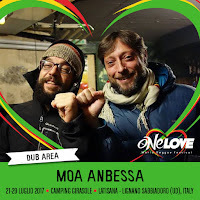 Her dub-filled live performances elevate consciousness and invoke a spiritual reawakening. 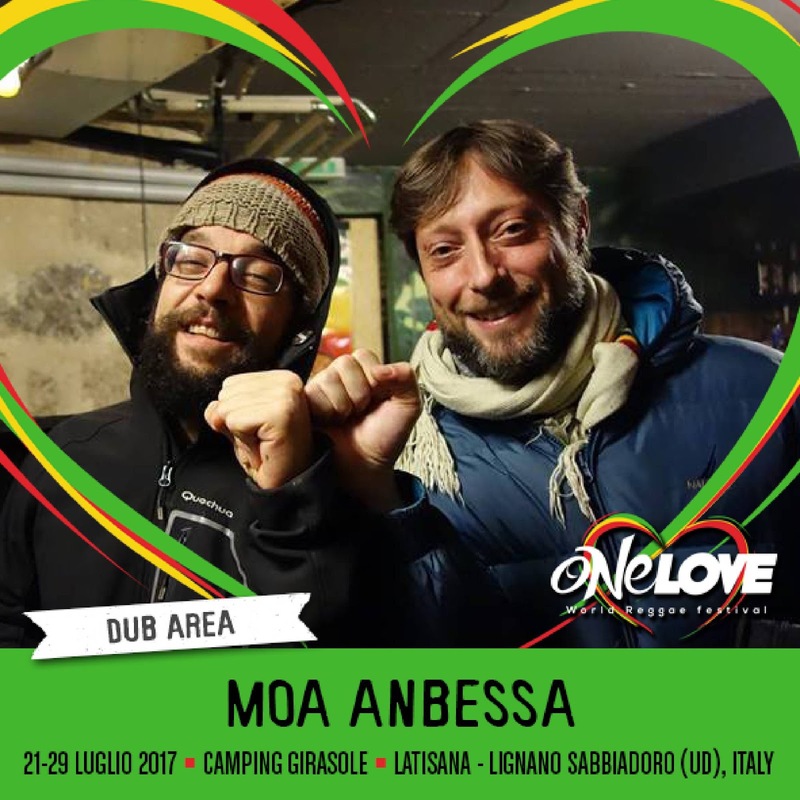 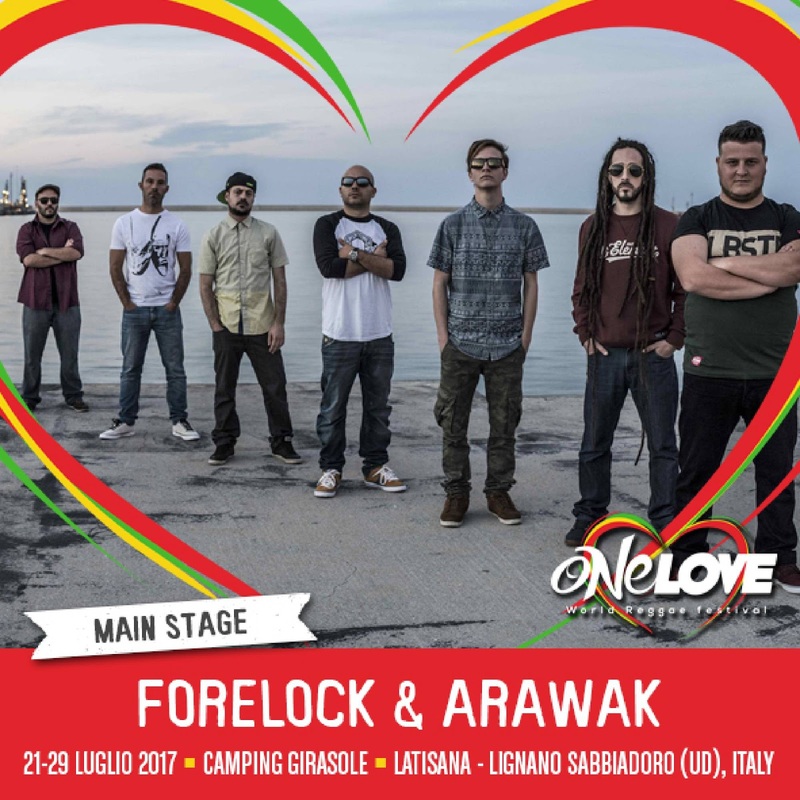 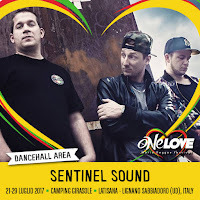 Arawak & Forelock who always please the audience with the Italian roots and dub sound.